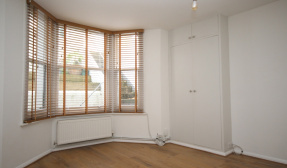 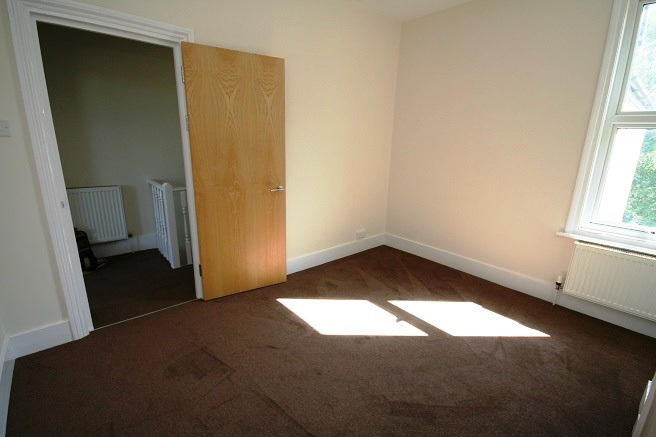 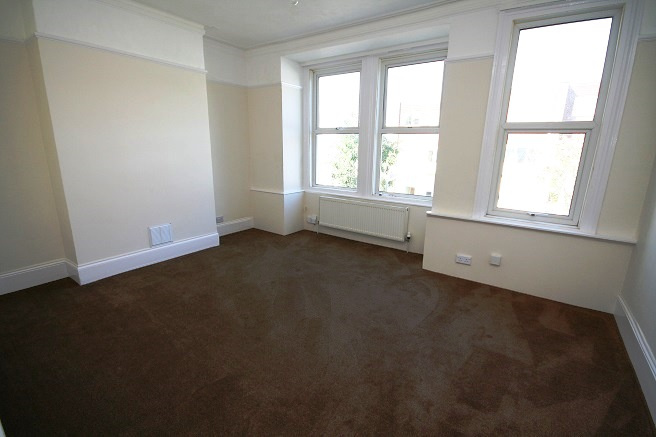 Unfurnished first floor flat. 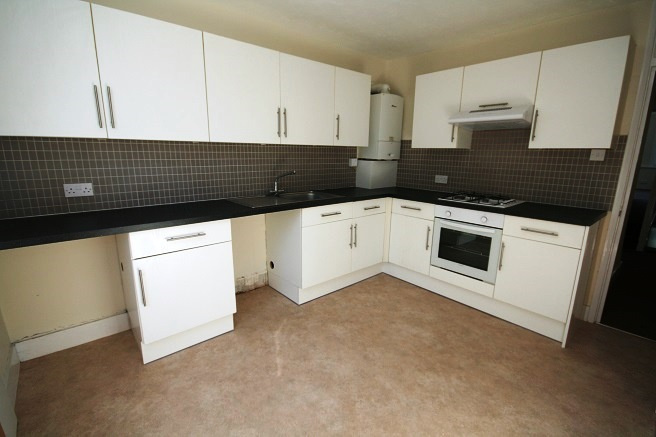 This property comprises of fitted kitchen with oven/hob, double bedroom, bathroom/WC, spacious lounge and has new flooring throughout. 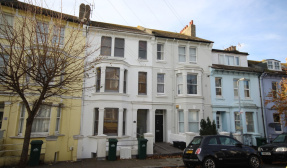  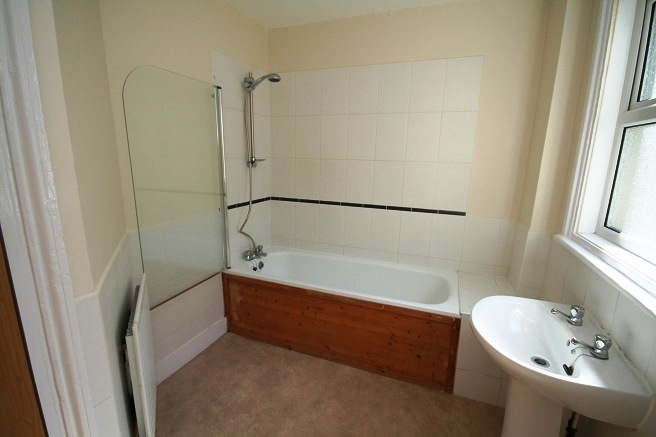 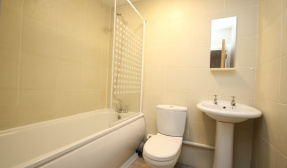 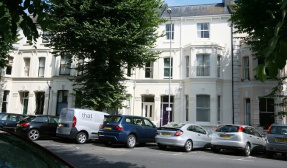 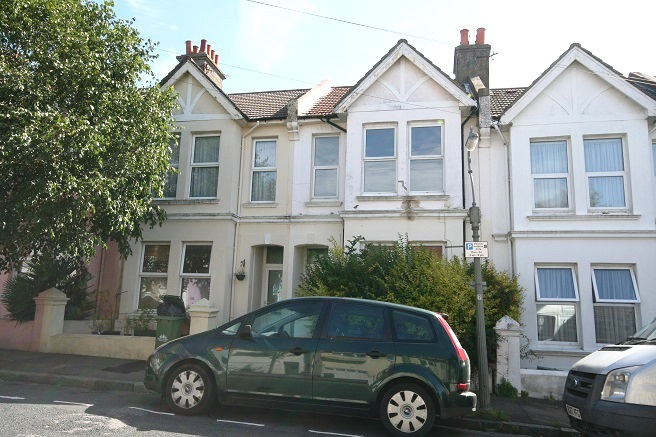 The property benefits from gas central heating, double glazing, is council tax band B and parking permit zone E.